Digital advances have given us several benefits, but every innovation and discovery comes with its own set of vulnerabilities. One such threat is cyber attacks. Due to lack of information or less awareness, we keep on working without knowing that we can lose data or encounter a situation which can halt all our activities with a single blow. Pyeongchang Winter Olympics recently faced a similar problem where a virus which is known as “Olympic Destroyer” attacked the management system of games. The incident took place on 10th of February 2018 when the commencement of games was scheduled. At the time of the opening ceremony, suddenly the official Pyeongchang 2018 website encountered a downtime. It gave rise to several problems such as the spectators which came to see the event was getting piled up at the window of ticket counter as the system was unable to generate or print tickets. It created a situation of panic where managing the crowd became difficult. One of the significant concern was that the attack hampered live telecast of a ceremony. Due to a failure of Wi-Fi services at the official media centre which was set up inside the stadium, reporters were not able to cover the event at all. Immediately after the attack, security wing of management hired Cisco’s Talos intelligence team which is competent in removing malware from a computer or any system, to analyze samples of the virus. After a thorough evaluation, the team concluded that the incident was a virus attack on the digital infrastructure of games and the goal was to disrupt the event. 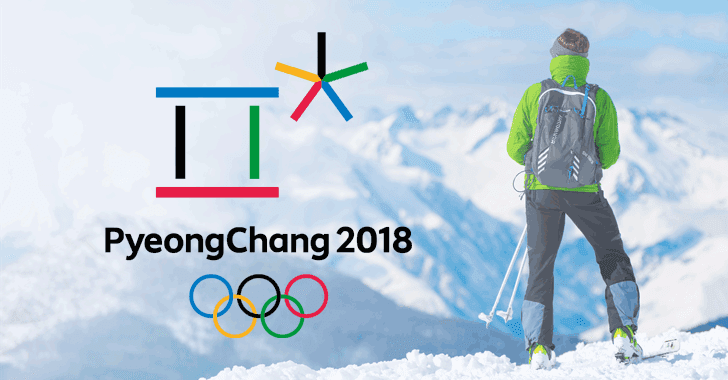 As the virus affected winter Olympics, Talos analysts Warren Mercer and Paul Rascagneres named this malware as “Olympic Destroyer.” Such issues take place when the system suffers from loopholes. It is essential that every part of the digital infrastructure should be evaluated carefully to eliminate any chances of downtime due to virus attack. Here, an expert with profound knowledge of the spyware and malware removal domain can help you removing bugs from the system. Today, with ample amount of option available in the market, you can get quality virus removal services without putting much effort in searching a right alternative. To execute a virus attack which has a potential of causing high scale damage requires a lot of in-house technical data related to the targeted victim. During the evaluation procedure, Cisco team realized that the attacker had in-depth information regarding infrastructure of games like username, domain name, server name, and passwords. 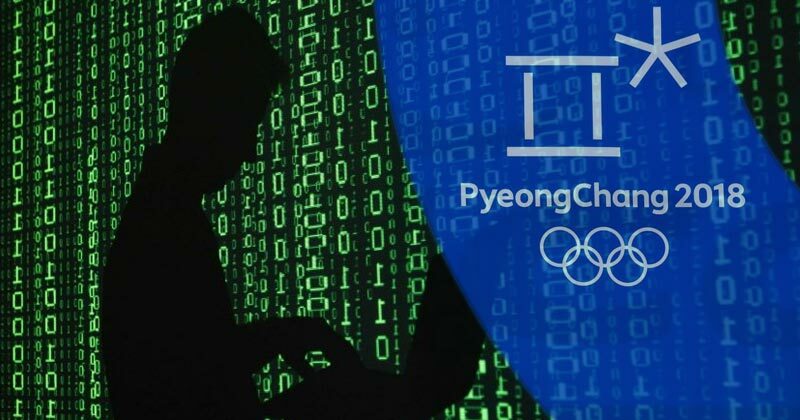 Although, this is not the first time when a cyber-attack has targeted Pyeongchang Winter Olympics. At the beginning of this year, McAfee Labs which is a renowned name in virus removal industry for providing class apart services reported an incident in January where they discovered a malicious email campaign which was targeting individuals who are involved in the event. In this email, a Word document was attached to the code which was designed to infect a victim’s computer. According to the specialists, it will be early to say whether these attempts are made by a single nation-state or some rogue hackers are responsible for it. But McAfee and Talos have the same opinion that malware was sophisticatedly designed and it targeted Winter Olympic event only.